I invite you to browse through the pages of this web site. You will learn more about the various ministry's within LJH MINISTRIES. 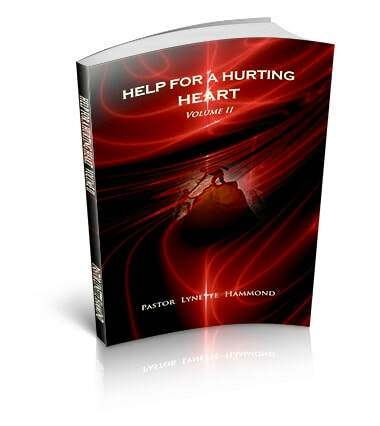 Check back for updates and ministry products & helps. 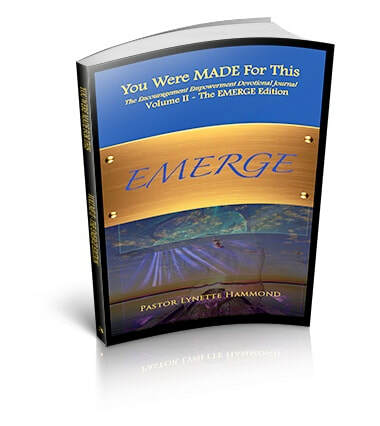 IT'S TIME TO EMERGE! You Were MADE For This!